Welcome to the wonderful world of the Inkies! It's a colourful and exciting world and it's as big as your own imagination. All you need are your fingers and a black pen. 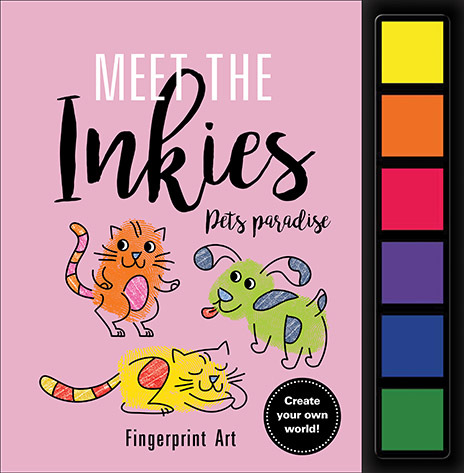 These two titles come with six coloured inks for use to create your own inkie characters. Welcome to the wonderful world of the Inkies! This is a world you can create and it’s at the tip of your fingers. 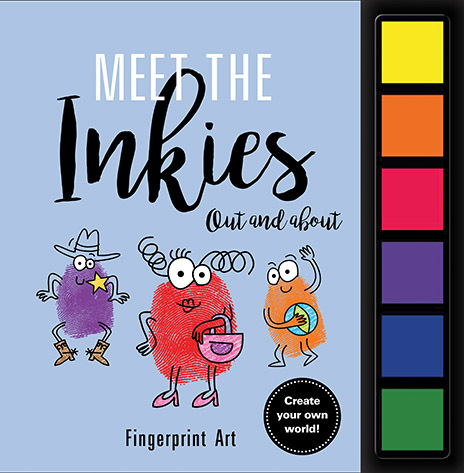 Use your fingerprints and the 6 coloured inks included to create quirky characters as wild as your imagination will allow!